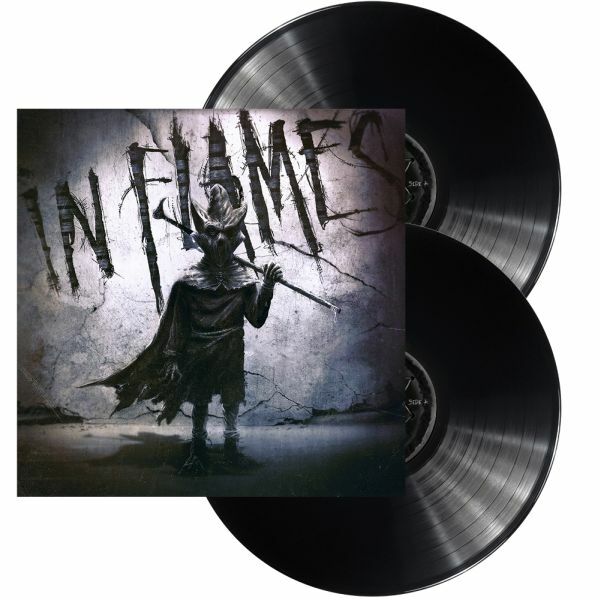 IN FLAMES - I, THE MASK VINYL (2LP BLACK+POP-UP) | Online Shop | Wizard LTD.
АЛБУМ НА СЕДМИЦАТА! САМО СЕГА НА СПЕЦИАЛНА ЦЕНА! критерии: във всичко | по артист | по албум | по Cat. No. 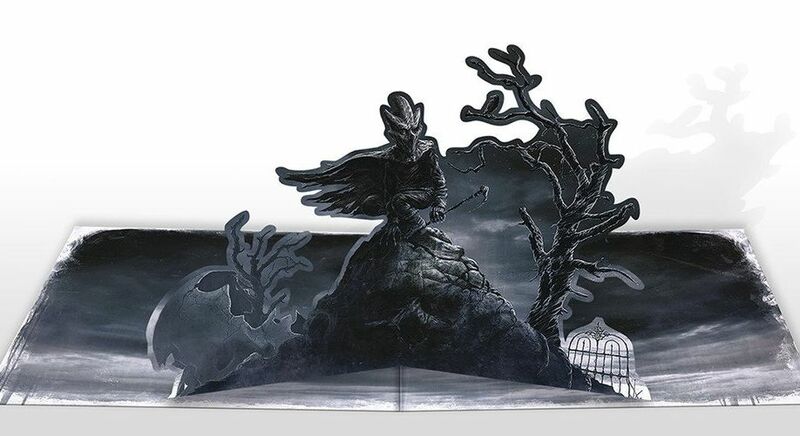 Album: "I, THE MASK VINYL (2LP BLACK+POP-UP)"
At this point, IN FLAMES are less of a band than they are a musical institution in the heavy music world. Since helping create Sweden&apos;s legendary “Gothenburg Sound” three decades ago to their current status as melodic metal monoliths, the act have constantly eschewed trends in order to forge their own musical path. This is evident on their 13th full-length »I, The Mask«, which sees them reuniting with multi Grammy-nominated producer Howard Benson (MY CHEMICAL ROMANCE, MOTÖRHEAD), who also produced 2016&apos;s »Battles«, in order to further redefine their sound. "ABIGAIL PICTURE VINYL RE-ISSUE (LP PIC)"
"THEM PICTURE VINYL RE-ISSUE (LP PIC)"
"FATAL PORTRAIT PICTURE VINYL RE-ISSUE (LP PIC)"
"BELOVED ANTHICHRIST LTD. BOX (3CD O-CARD)"
"WE ARE MOTORHEAD RE-ISSUE (CD)"
"WE CAN&RSQUO;T DANCE VINYL RE-ISSUE (2LP)"
"THE DREAM CALLS FOR BLOOD (CD)"
"WHAT SHOULD NOT BE UNEARTHED (CD O-CARD)"
"THE GIRL WITH THE RAVEN MASK LTD. EDIT. (CD+DVD DIGI)"
"PROMETHEUS, THE DOLBY ATMOS EXPERIENCE + CINEMATIC AND LIVE (BLURAY+2CDDIGI)"